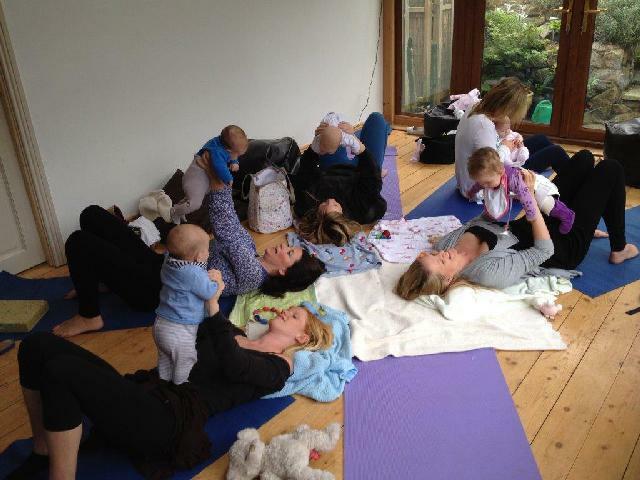 This is one of my favorite classes… so lovely to be around all the gorgeous babies and new mummies have so much love in their hearts despite all the challenges of new motherhood. I’ve been running this class for years and I still love every minute of it. 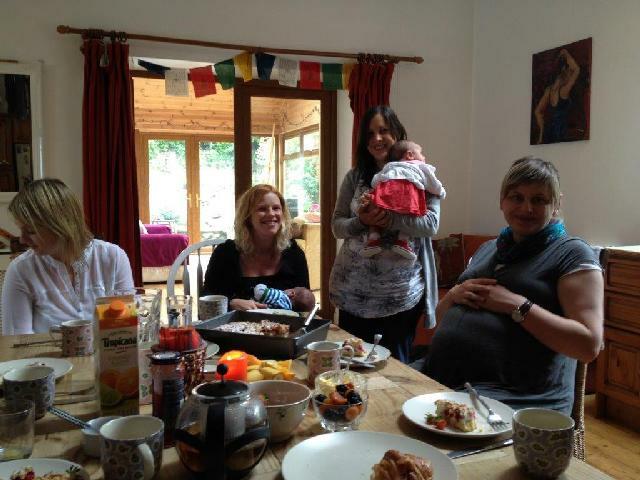 Thanks to all the mothers who have come through my classes over the years and shared your motherhood journey with me. You are all amazing. And thanks especially to all the mums and babies in our video. 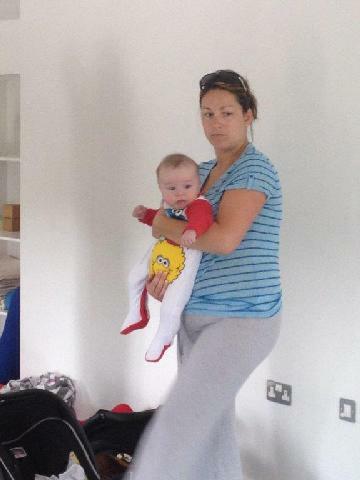 Mum and baby yoga class in Shoreline Leisure Greystones. Hope you enjoy this little video we made. 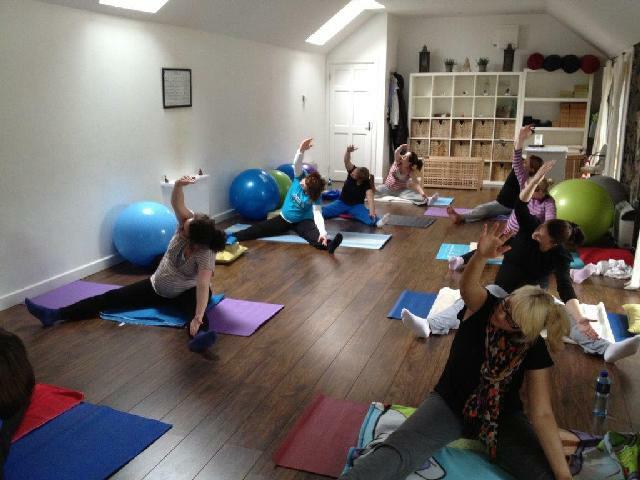 For more info about the class call 086 1257843 or see the YogaMums.ie website.